Cold indoor storage and wrapped outdoor storage still available. 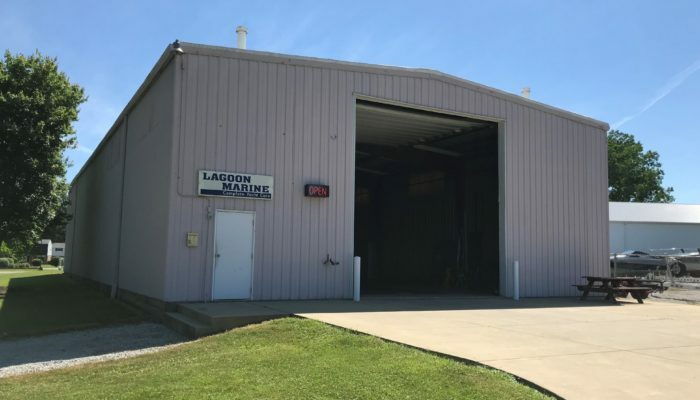 Lagoon Marine is open year round, so this winter is a great time to upgrade those electronics, fix all those needed repairs or get any needed painting, detailing or woodwork refinishing done. Give us a call and let us take care of your summer ride while its resting this off season! 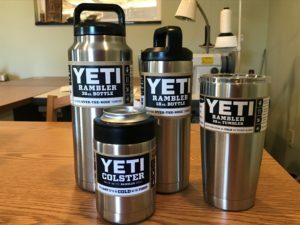 Don’t forget we are your local YETI dealer. 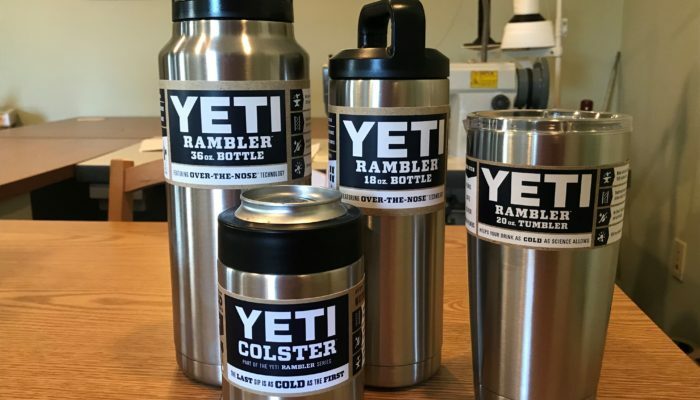 Contact us or stop in and we will fill any of your YETI needs! 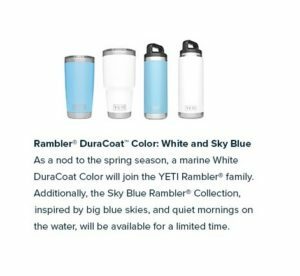 Many new items and new colors have been made available this year. 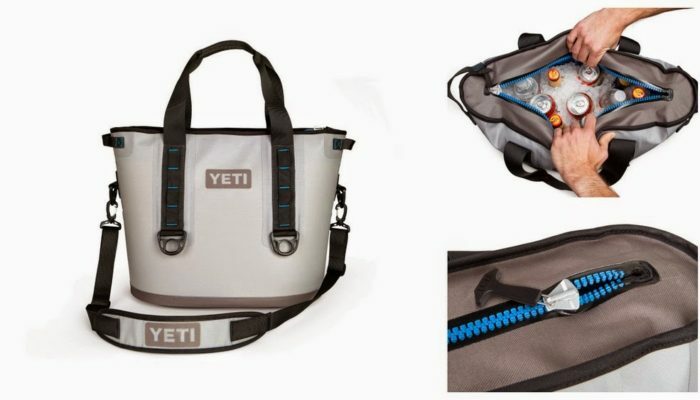 If you haven’t checked out YETI lately you have missed a lot! 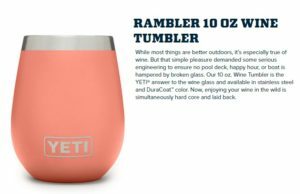 Not just new coolers and tumblers but many things from backpack coolers to waterproof traveling bags to wine tumblers and much more. 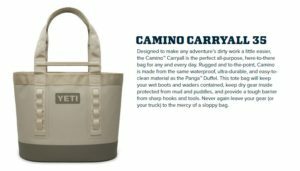 Let us help you get back up to speed on all their new items. Support Local Small Businesses. Thank you to all our great customers! We are open year round for any winter fixing! 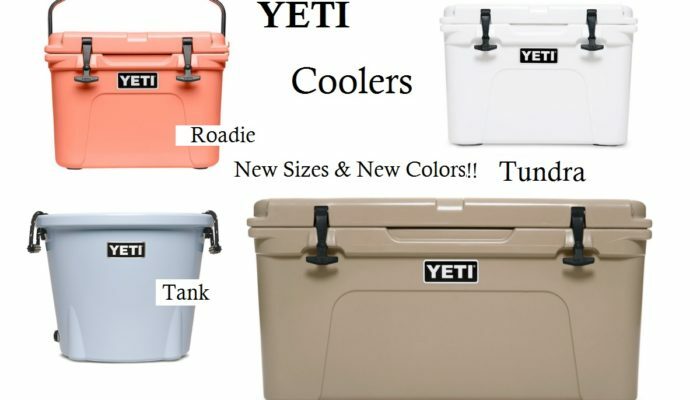 Coolers in all sizes, shapes and colors! 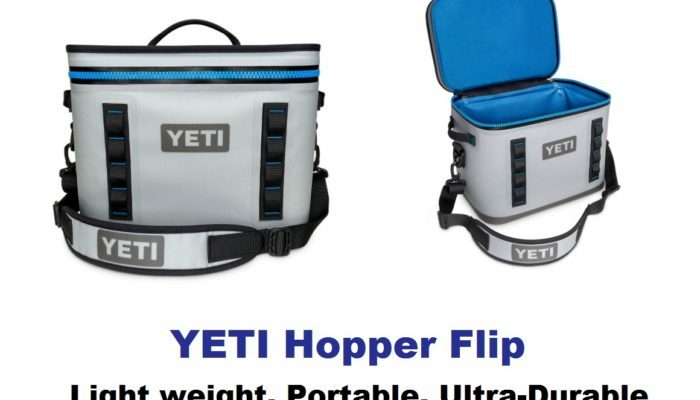 The Hopper - The easy every trip cooler! 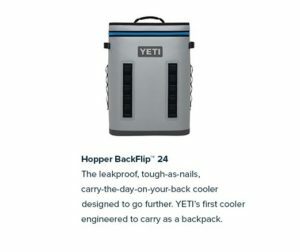 Keep those drinks cold... or warm! 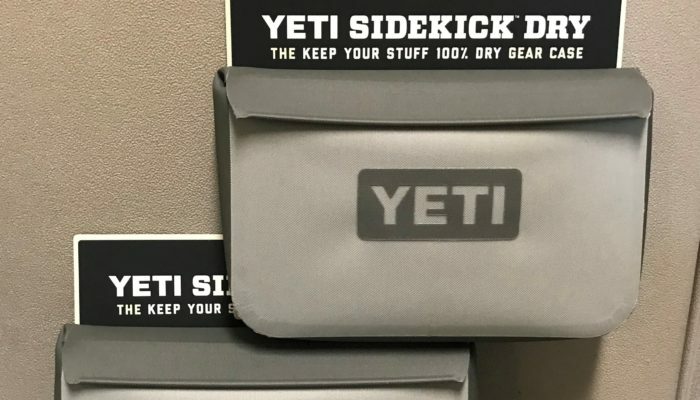 Water proof sidekick - Keep all those important and critical items safe. 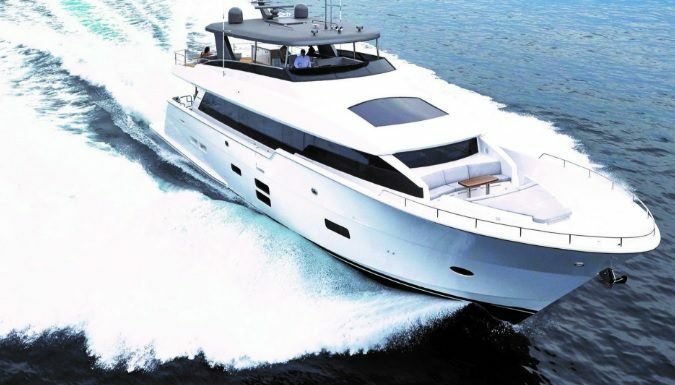 Lagoon Marine offers a full menu of detailing and maintenance services. 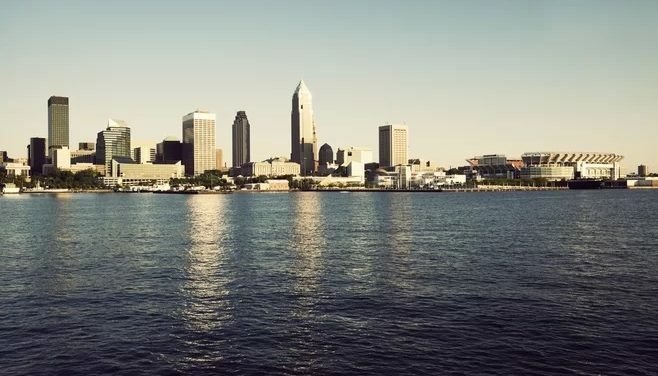 If we can’t do the job in house, we will work with our network of qualified suppliers and repair shops to find a complete solution to any of our customers boat or yacht needs. Check out our repair and maintenance Check List. Check off anything you would like done and return for a FREE estimate! 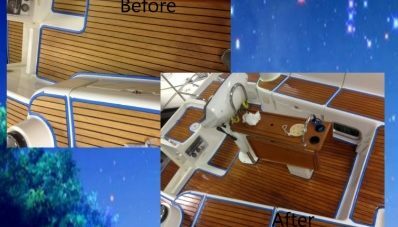 WASH, WAX, BUFF, PAINT, REPAIR … Got a boat job? Let us help!! We can come to you. 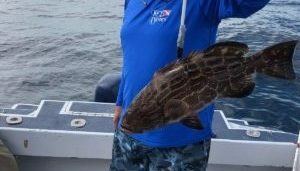 Just give us a call with your boating needs! 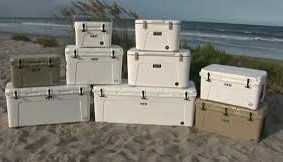 Lagoon Marine also offers all year round storage for boats, trailers, campers or any special recreational equipment. 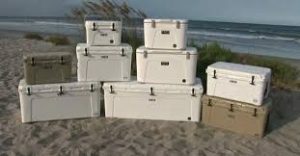 Choose indoor storage, outdoor storage or the combination of the two that best suits your needs. If boats could talk, they’d brag about the treatment they get at Lagoon Marine!! 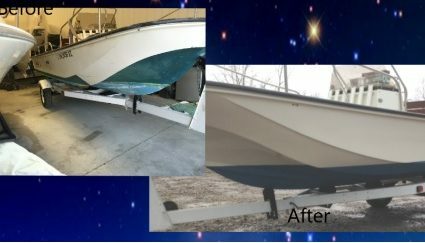 After a long winter, a tough season or even just a rough weekend, boats come in to Lagoon Marine needing some TLC and come out looking like they just came off the assembly line. We’re always happy to answer questions and discuss how best we can serve your needs contact us any time!